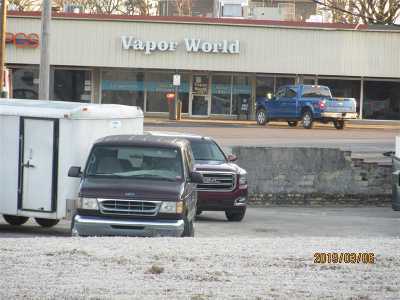 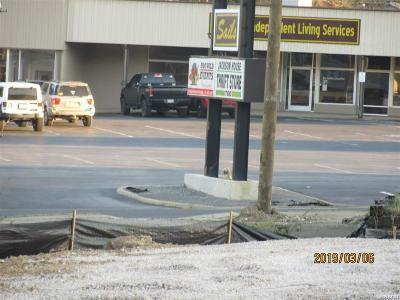 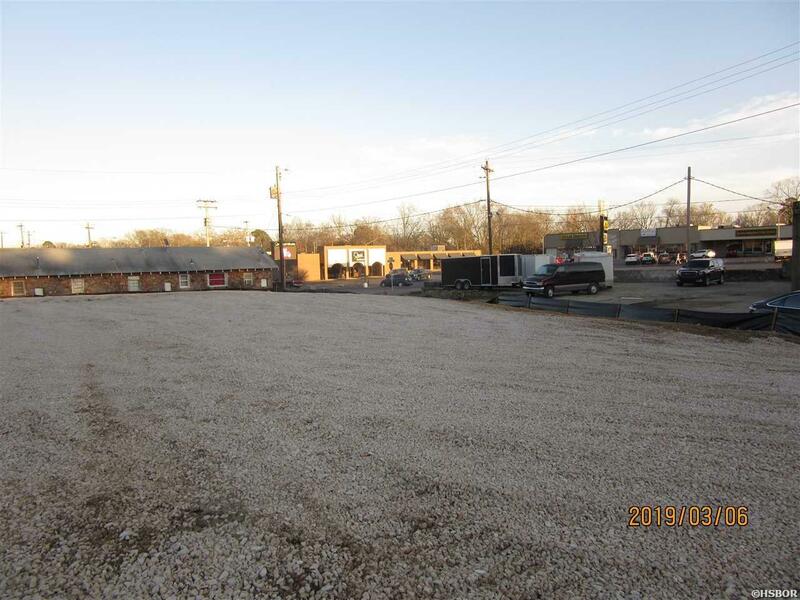 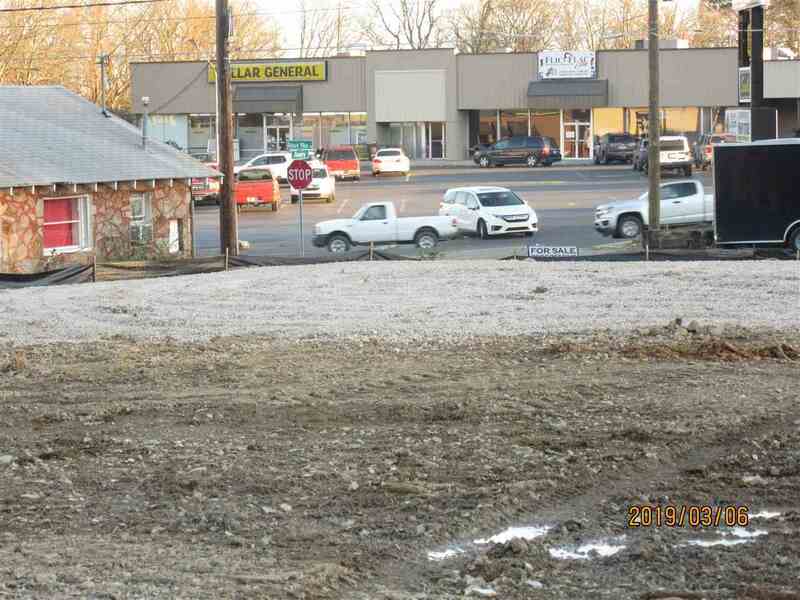 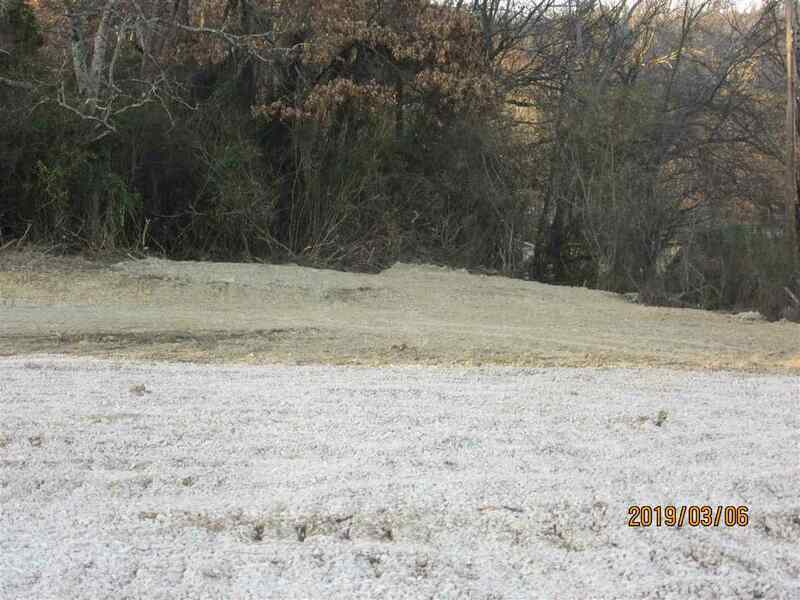 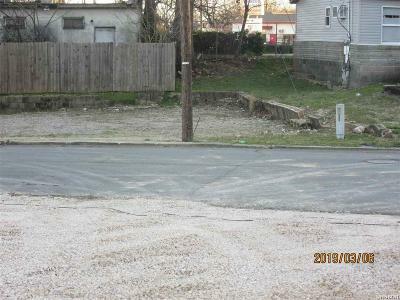 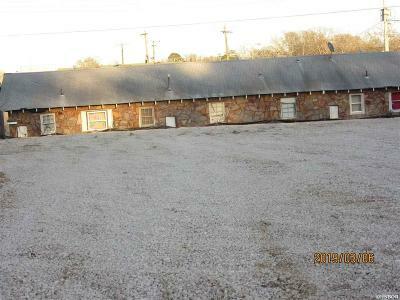 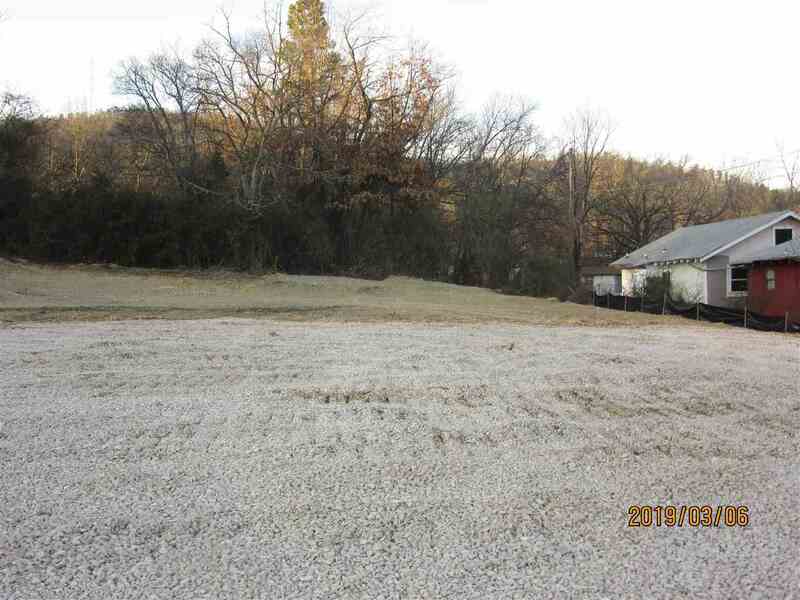 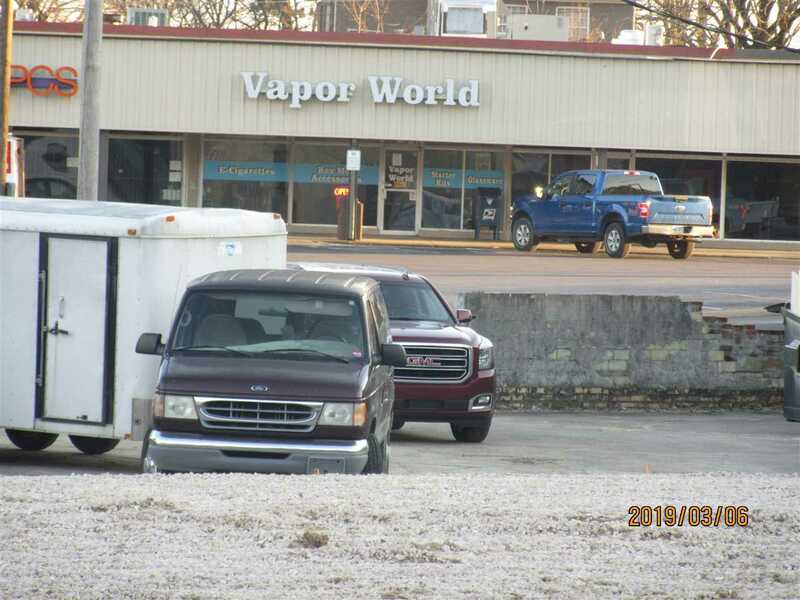 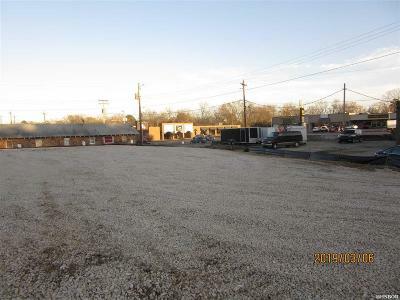 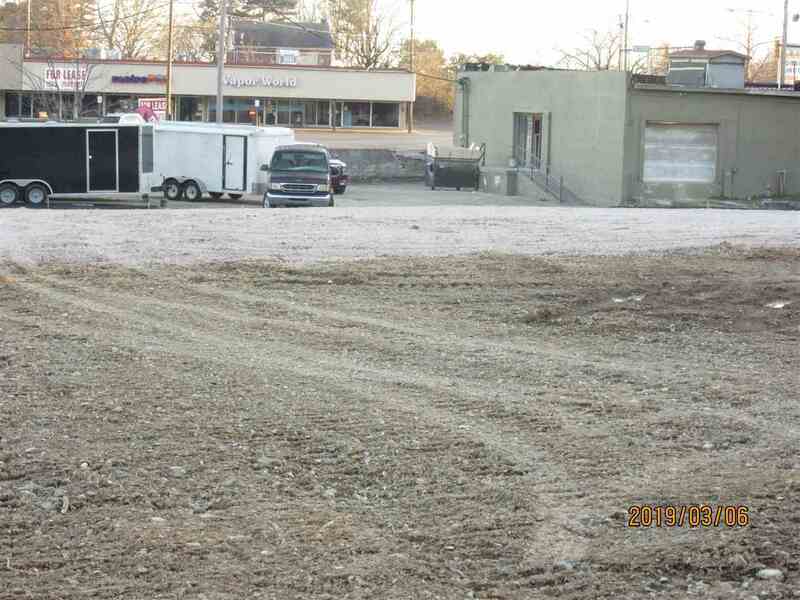 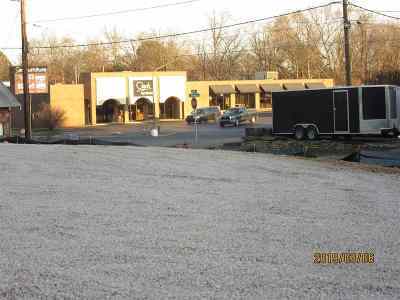 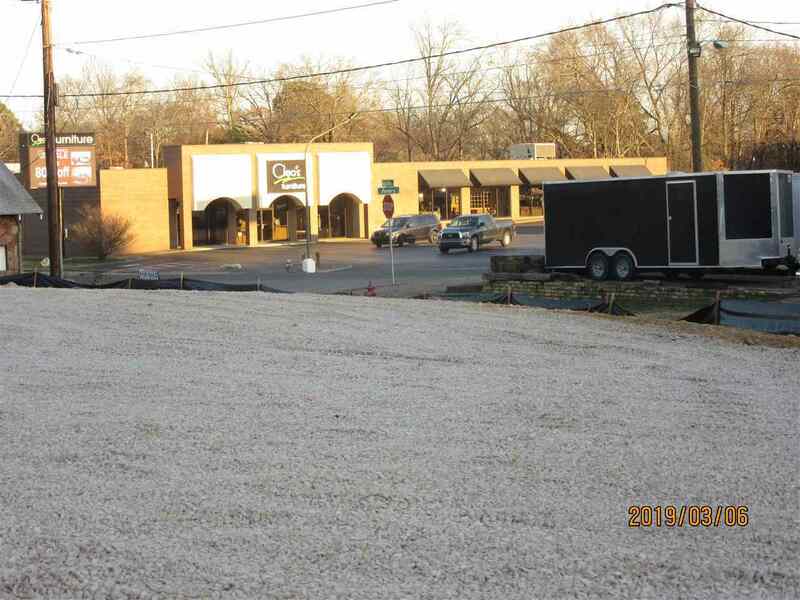 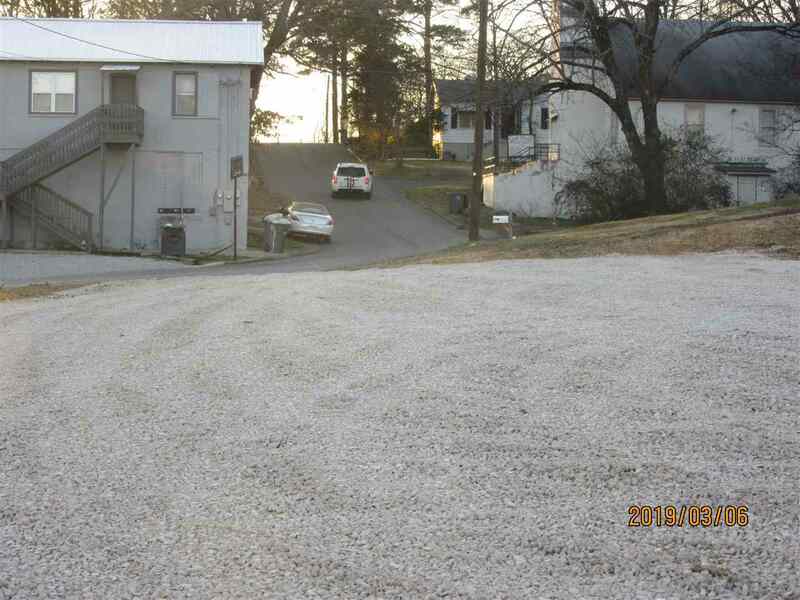 THIS PROPERTY COULD BE A INCOME PRODUCING PROPERTY RIGHT ACCROSS THE STREET FROM STRIP MALL, EXECLLENT LOCATION, HIGH TRAFFIC ALBERT PIKE, GOOD VISABILITY, BEST USE IS RETAIL WITH HIGH VISIBILITY ALBERT PIKE. 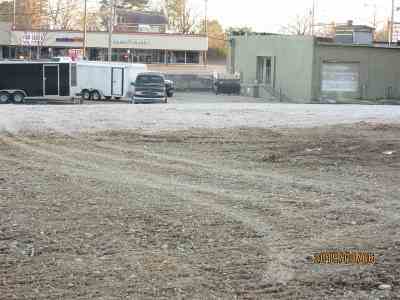 C2 ZONING READY FOR USE. 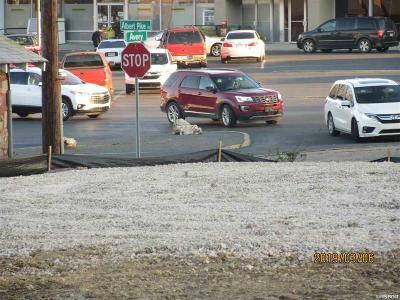 Directions: Vacanat Lot At Avery & Albert Pike. 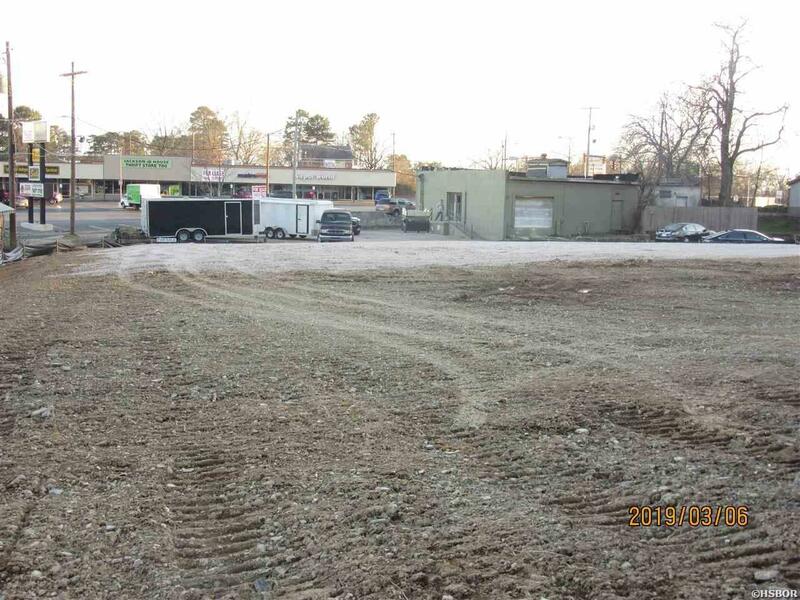 The Lot Is Zoned C2, Level.